The path to fame is a winding, uncertain road. When is it too late to succeed and what is success? 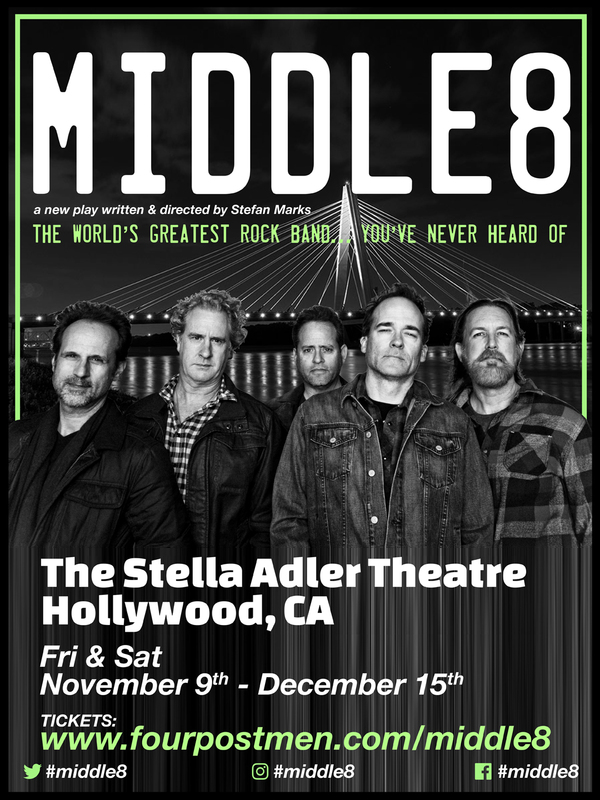 A 40-year-old father gets the band back together to take one last shot at stardom. 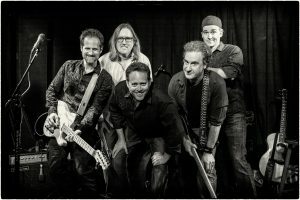 A dramedy with live original music, Middle8 is about a fictitious Kansas City rock group played by the real-life LA-based band The Four Postmen. CAST: Ken Weiler (LEE), Matt Kaminsky (ADAM), Stefan Marks (CHRIS), Brett Pearsons (BOBBY), Geoff Dunbar (KILLIAN), Brittany Joyner (CASSIDY), Jules Dameron (DEFLORIA). 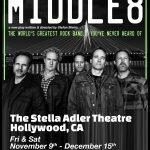 #middle (Please Spread The Word!) Thanks!